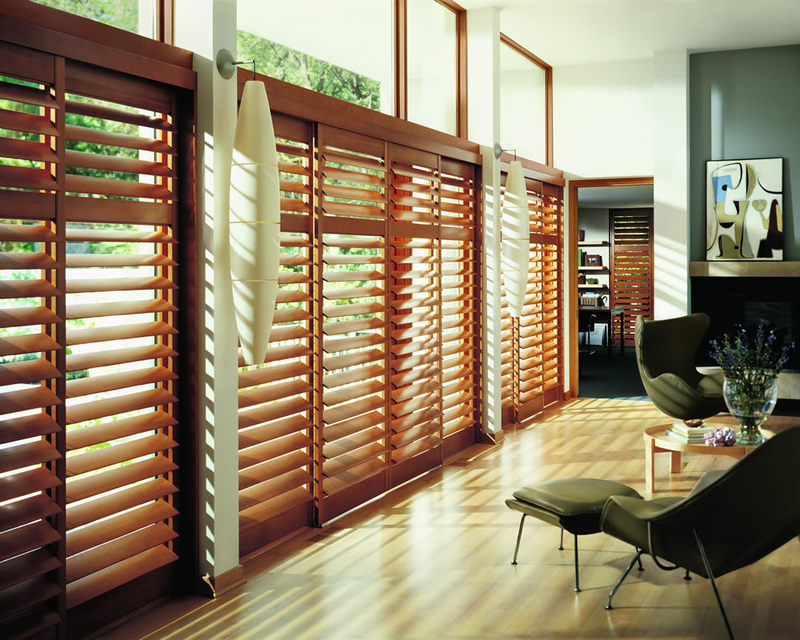 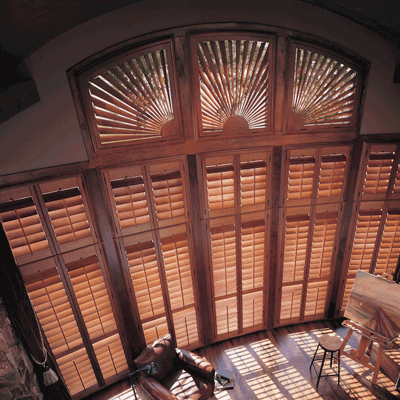 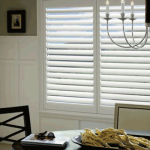 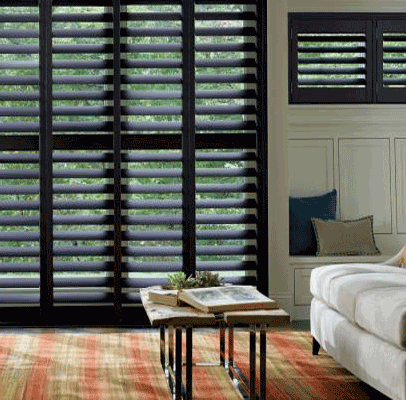 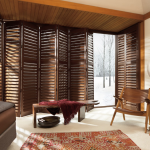 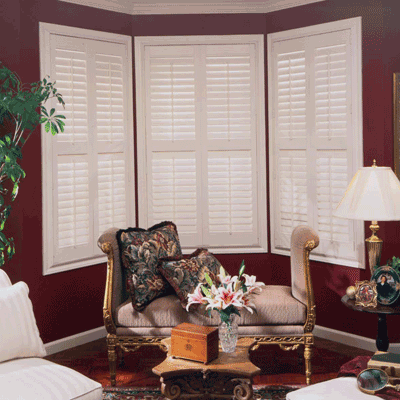 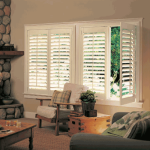 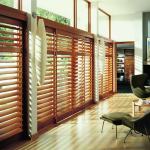 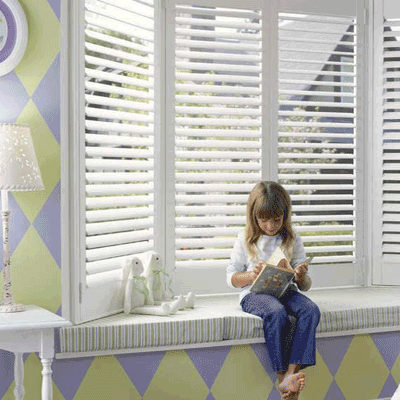 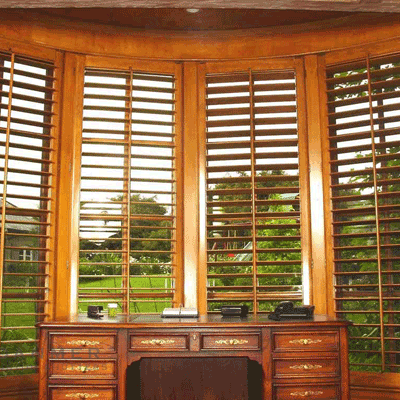 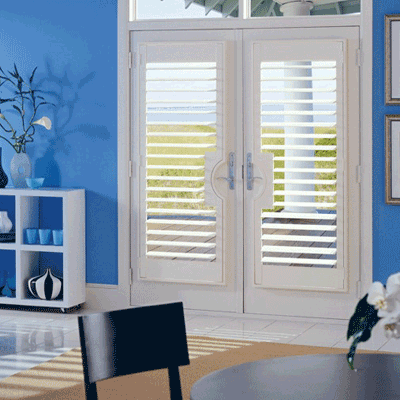 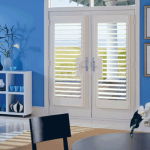 At The Blind and Drapery Showroom we offer a wide selection of high quality custom shutters and french doors. 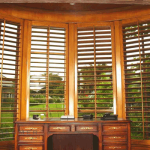 The images below are just a small sample of the many custom designs we offer. We carry a virtually unlimited selection of materials, colors and styles. 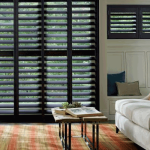 Whether your taste is classic or modern – or you desire something relaxed or sophisticated – we can customize shutters for the look you want, at the price that fits your budget. 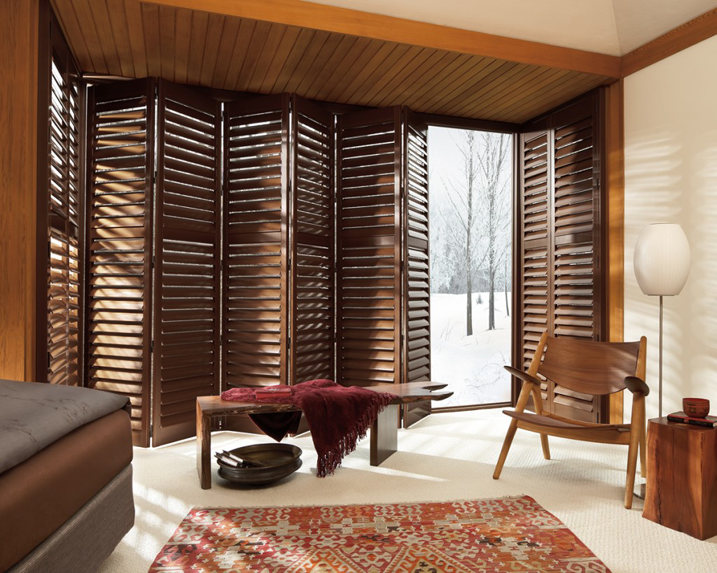 Click Here to set up an appointment with us for a free, in-home consultation & estimate with one of our interior designers. 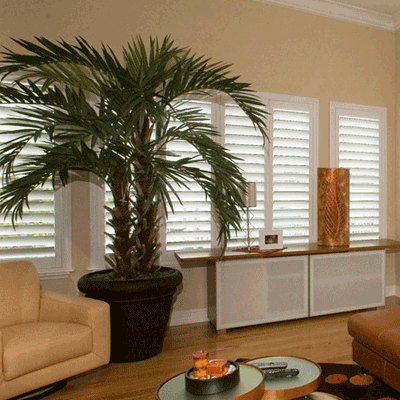 Or call us today at: 818-597-0440 or 805-368-1208.